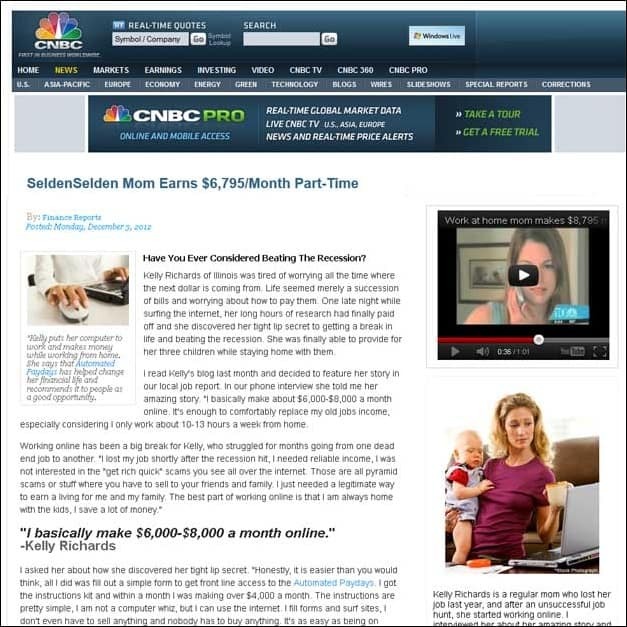 Single Mom Earns $7397 Per Month From Home! 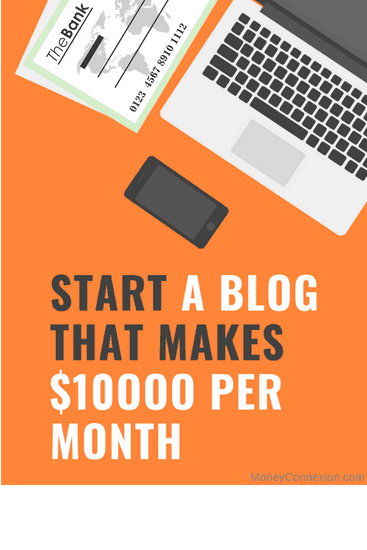 Many of you reading this article must have seen an advertisement appearing on thousands of websites & blogs which claims ‘Single mom makes $7397 per month from home’. And if the earning figure is not same, you can anything below $10,000. So don’t click this ad, if you find it next time on some website. Even on my blog. This is a work from home scam. 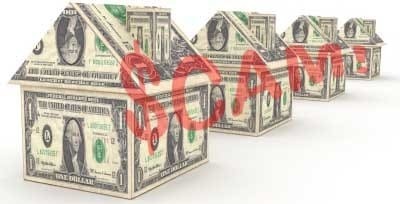 A very big scam ….